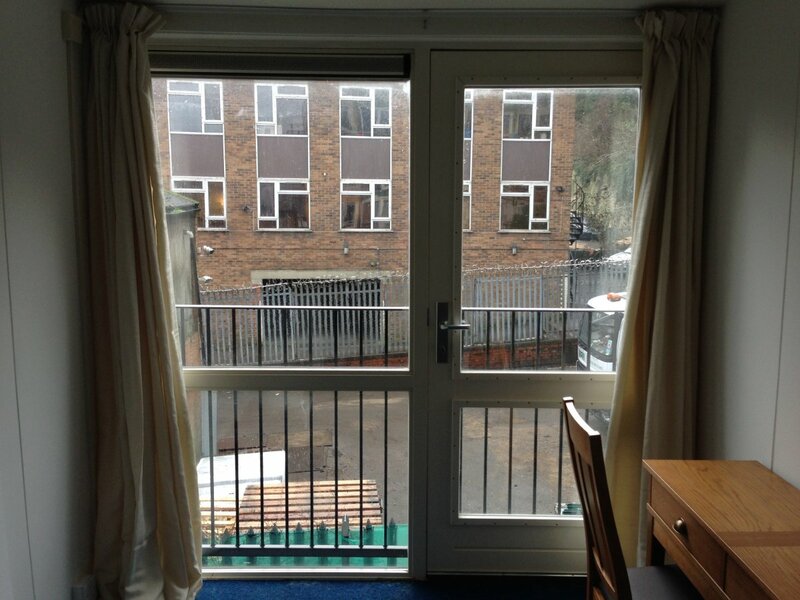 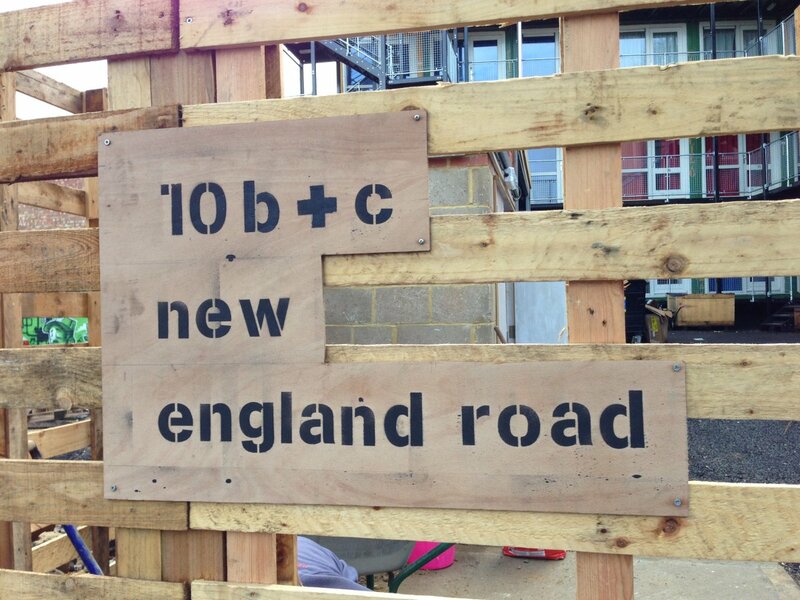 Cityzen assisted with the Richardson’s Yard project for Brighton Housing Trust. 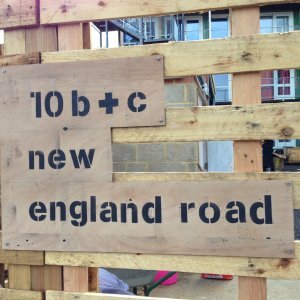 This project was developed by WCEC architecture and QED developments for Brighton Housing Trust (BHT). 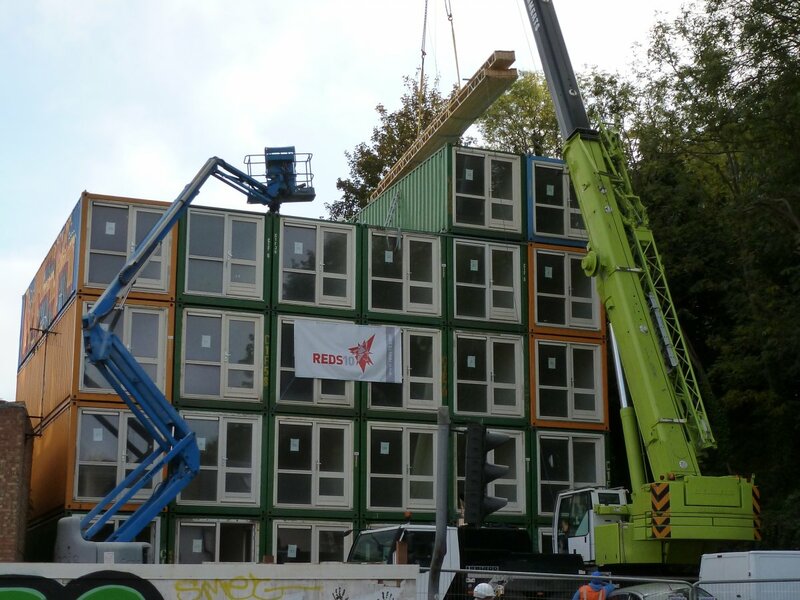 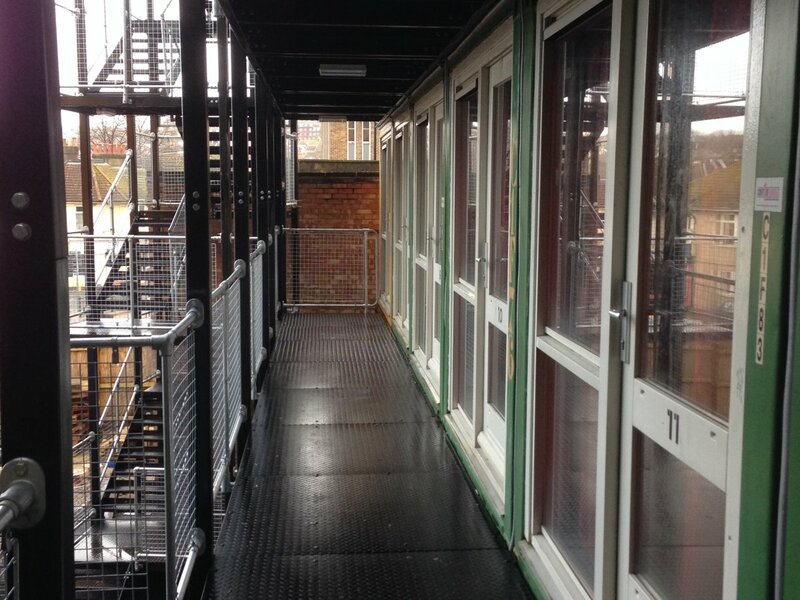 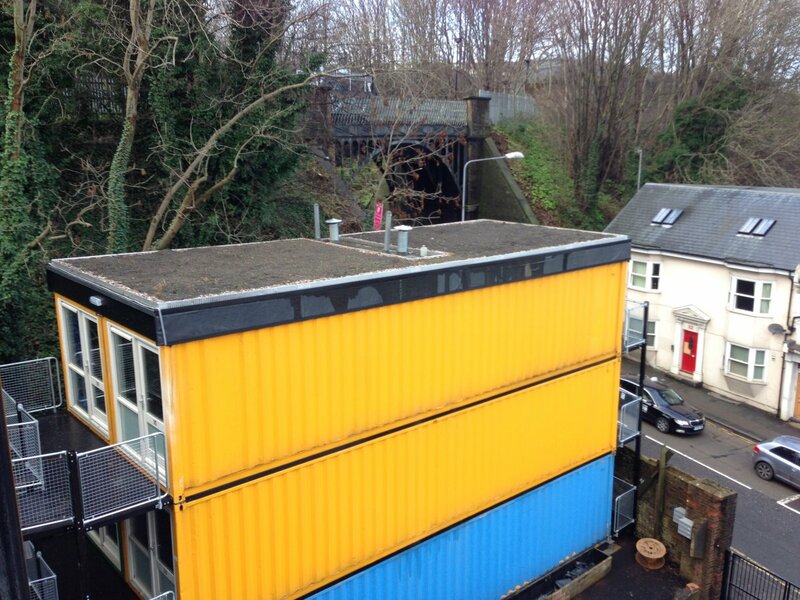 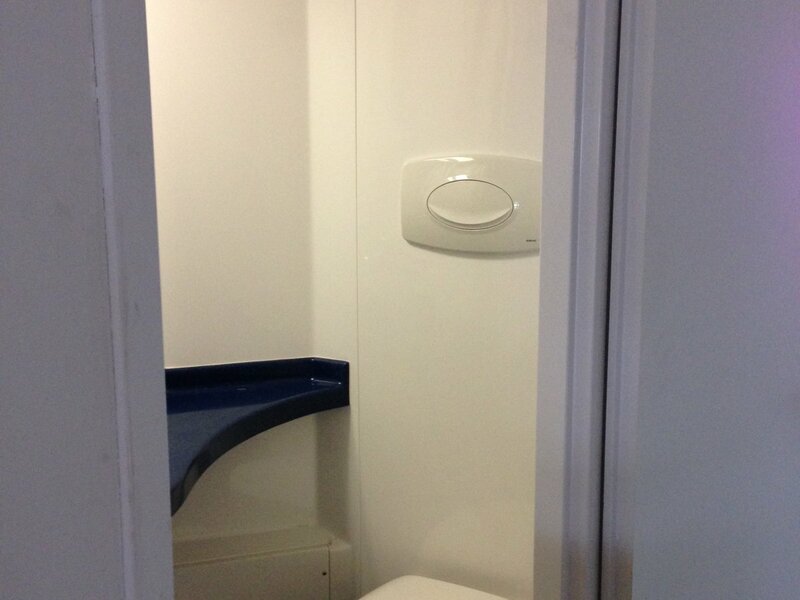 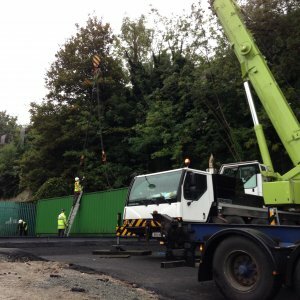 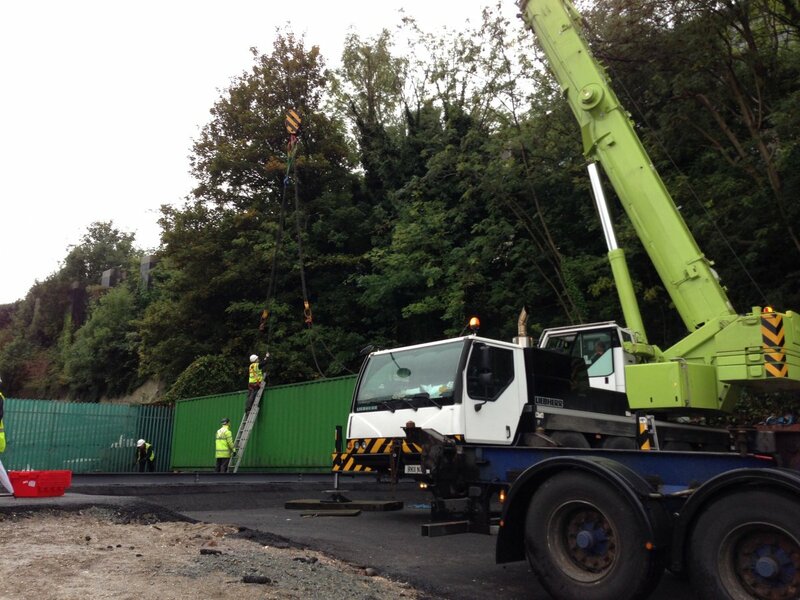 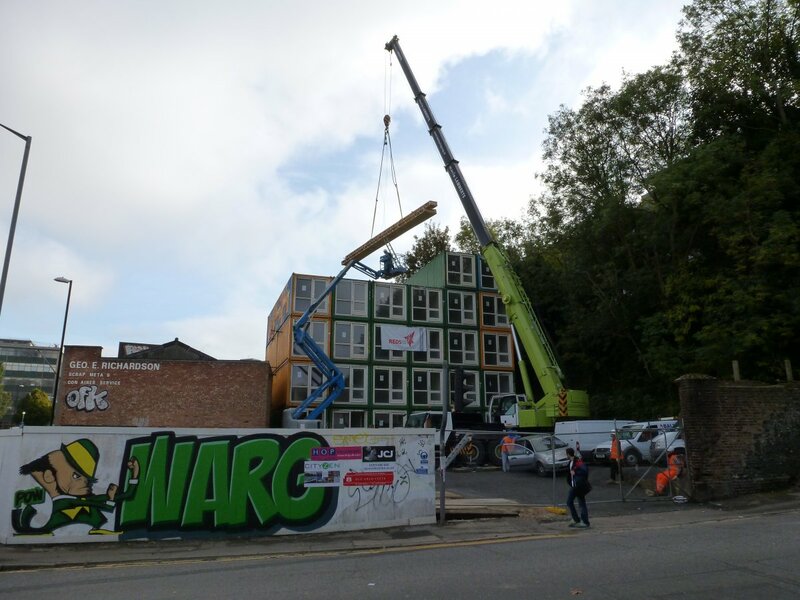 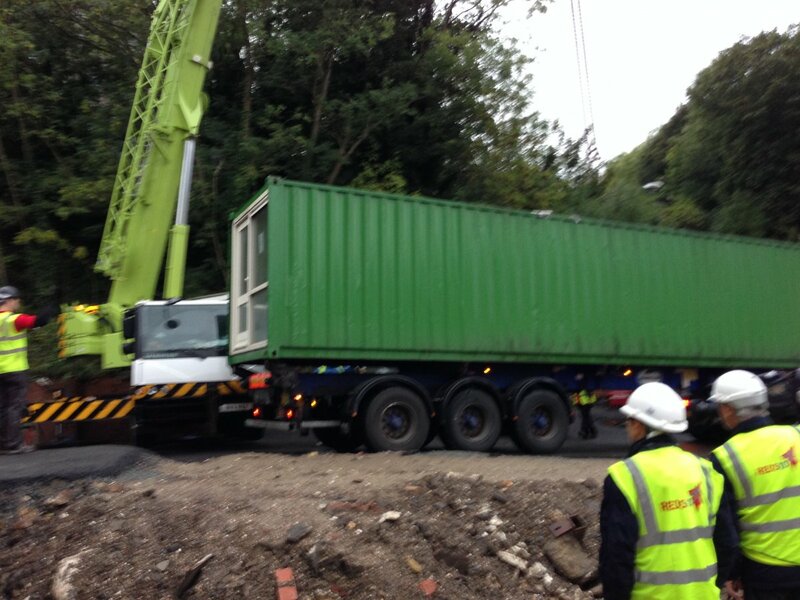 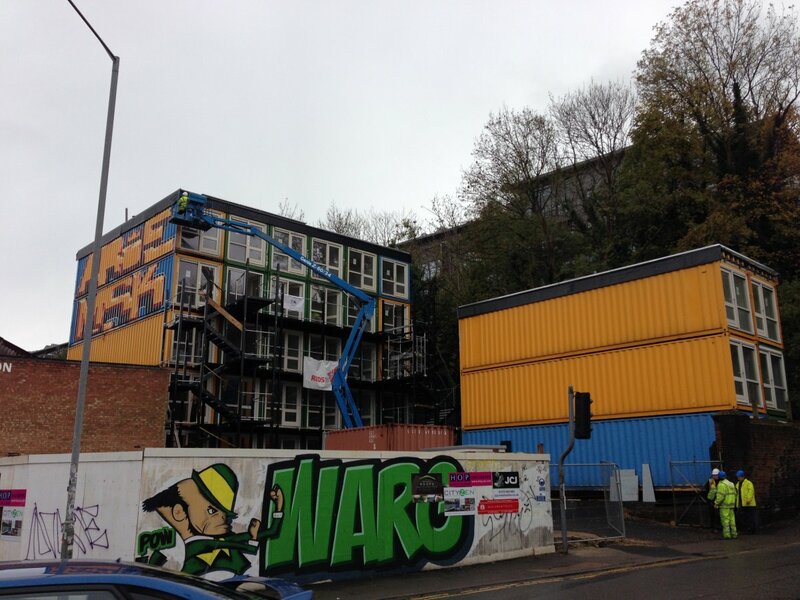 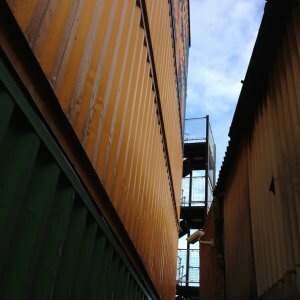 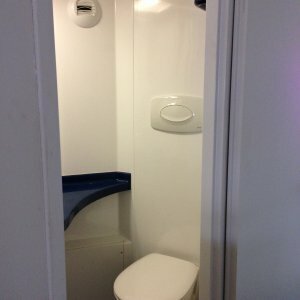 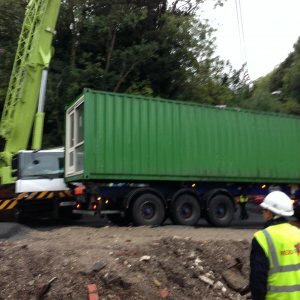 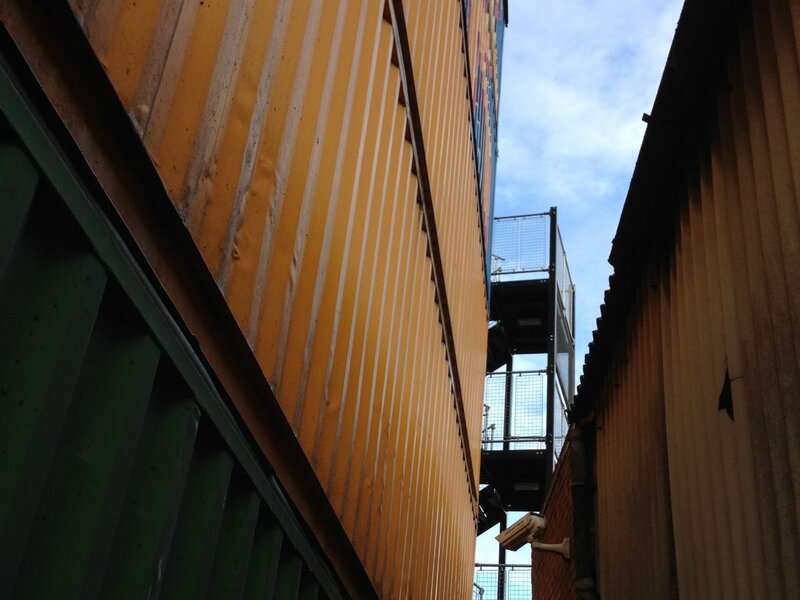 We were invited to help, as we have experience with container buildings and knew all the parties involved. 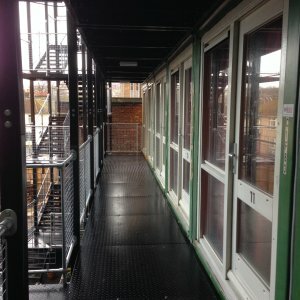 We fed into the planning and building control submissions, to ensure the scheme met all the criteria set down by the Council. 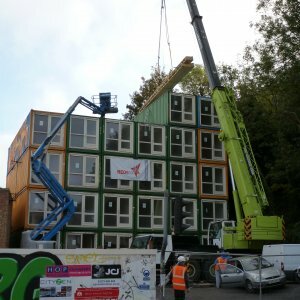 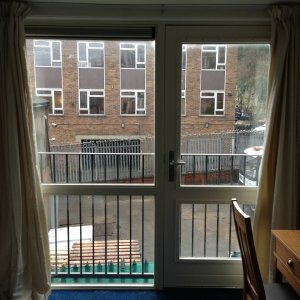 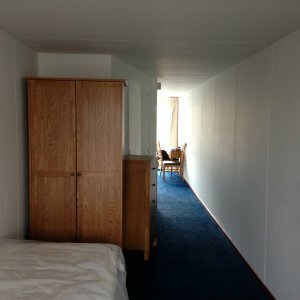 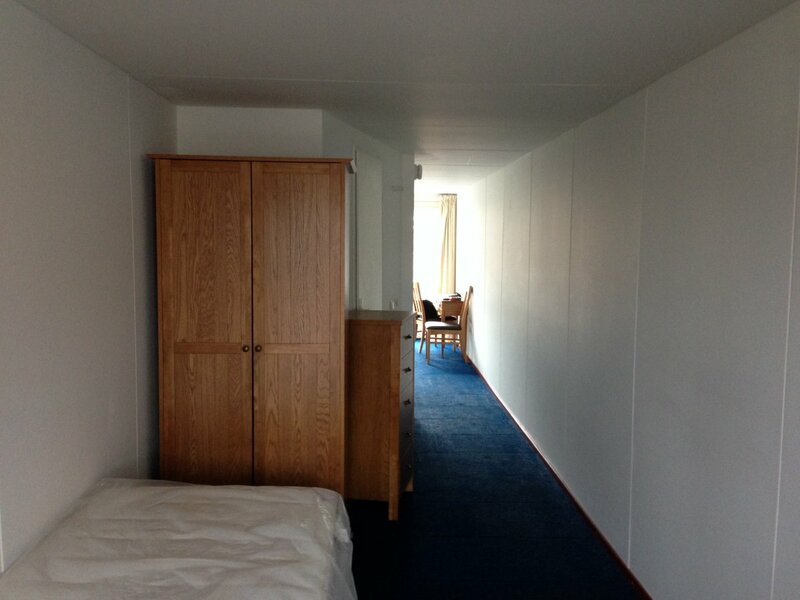 The provision of 36 container units would provide additional housing for BHT as part of their housing portfolio, helping people from all walks of life get into housing which they may have not been able to do otherwise. 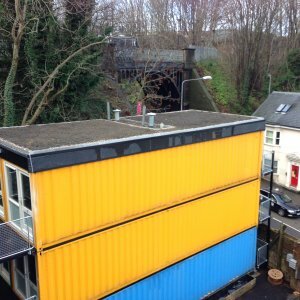 Planning consent was granted for a five-year period, at which point the project can be relocated to another site. 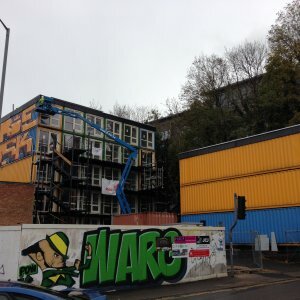 We’re thrilled to have been able to donate our time to such a worthwhile project.